Subject // From making tree houses, to getting cerebral with this vessel I call a body. Just the journey my head goes on when I think about 'why I move?'. Subject // We live in a word where we strive for a word, perfect, that has a meaning that we don't really get and spend our time disappointed because of our own expectations are not met. We get so bogged down with the big picture and we don't quite get the art of the step by step behaviour and what happens when you apply an impeccable attitude towards the individual processes that contribute towards the big picture. Subject // The opinion of others can lock us down greatly in life, along with the lack of love that voids us of standing strong. Here are a few words that has been put together to get you thinking more about you and less about other's opinion of you. So enjoy the (tough) love I have to offer you, and ultimately the love you have to offer your self. Subject // Body image is one thing that gets worked on in subtle and powerful ways. In this blog, Skoti goes in to ways he has tackled such mental situations and how it projects him forwards. This blog may resonate with you in some way, it may not, enjoy at your leisure and learn to love yourself accordingly, appropriate, responsibly and sustainably. 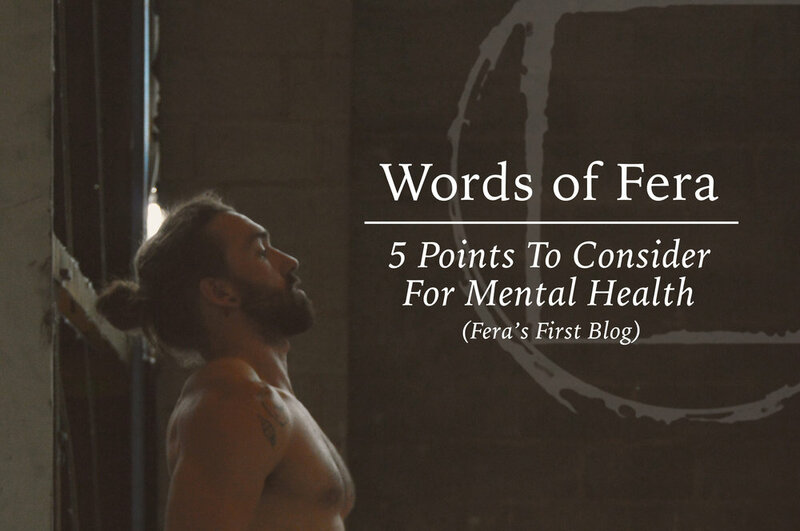 Subject // This blog will deal with ways in which you can tackle Mental Health. It is a little too the point and may come across as abrupt, however if you want some verbal kleenex then there are plenty other resources out there for you to tuck into. 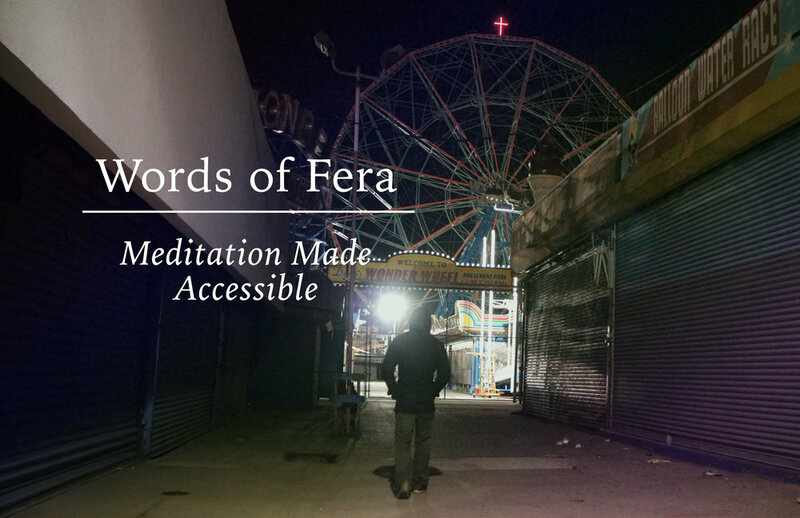 Fera is committed to cultivating accountability and responsibility in the most nurturing of ways and with love.